As an IT pro, you may be tasked with creating any number of network diagrams, including network and card data flow diagrams for compliance with the Payment Card Industry Data Security Standard (PCI DSS). You probably understand your company’s network and its components, but putting that information into a visual may be difficult. Thankfully, no matter your level of experience with network diagramming, there are plenty of resources and references to support you in your efforts. Here are some tips to make sure you stay on track and use available resources to make the diagramming process a little easier. 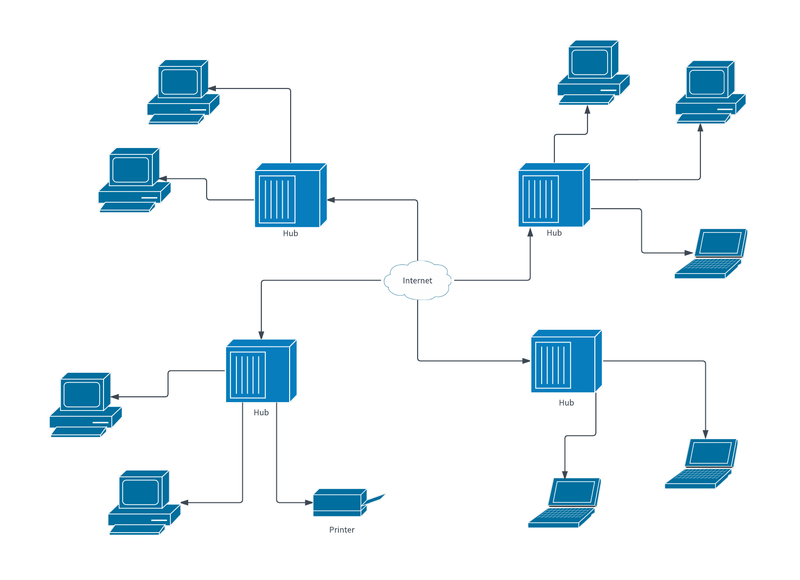 Network diagramming is all about visual representation of physical components like routers, switches, end-user systems, servers, Internet, connection types, etc., and the logical connections between them. Over the years, companies like Cisco have developed standard network topology icons, components, and naming conventions as they described the capabilities of their products. Become familiar with these icons, names, acronyms, and symbols so you can use them effectively. When it comes to PCI DSS compliance, you may need to create different types of network diagrams to meet compliance requirements. Some diagrams show the network at a high level, while others focus on one area or aspect of a network. Just like a map of a city, you can zoom in on a “neighborhood” to show and represent even more device and network interaction. In the Executive Summary of a PCI Report on Compliance (ROC), businesses are required to provide (1) a general network diagram, (2) a detailed network diagram with information like encryption strength, network cards, ports, connection types, and subnets, and (3) a card data flow diagram. Below are the details you need to include in your diagrams. It’s also important that you keep current copies of all three types of network diagrams on file. Not only is it required for PCI compliance, but it is also a key data security practice. If your company deals with protected, sensitive, classified, secret, or top-secret information, these diagrams will serve as references. They can help you recall where any critical data originates, is stored, transmitted, or received within the network—so as to ensure data confidentiality, integrity, and availability. While network diagram software and tools are not required to become PCI compliant, using these tools can save time and effort. Many people incorporate diagramming software to make their mapping easier and more organized. If you want to know how accurate a network diagram is, take it to a network engineer and ask them to recreate it on a network simulator like GNS3 and then compare it to the live configuration. GNS3 and other tools allow you to upload virtual machines as network appliances for study and testing purposes. When diagramming, your overall goal should be to balance thoroughness with clarity. When in doubt, get specific. People often forget to show details like cable types, encryption strength, wireless networks, version number, last-changed date, etc. They don’t contain enough detail for an assessor to determine what is or isn’t in scope for an audit. They don’t use industry-standard icons. They contain outdated information and are therefore inaccurate. If your company is facing a PCI audit or compliance assessment, follow the suggestions and reminders above and create your detailed, thorough, and descriptive network diagrams correctly the first time. 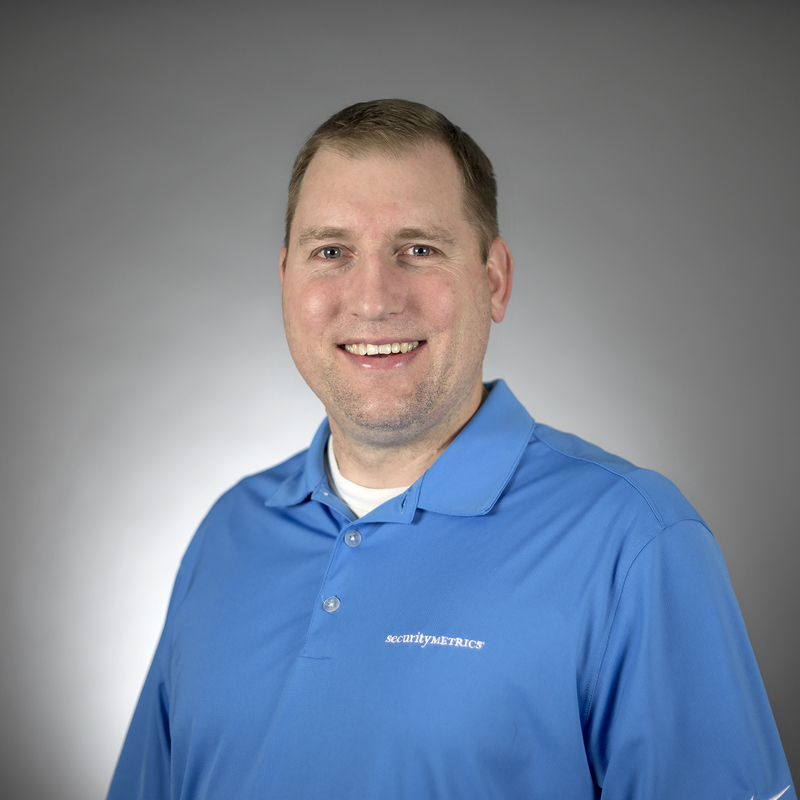 Michael Maughan (CISSP, QSA) is a Security Analyst at SecurityMetrics and has been in IT for 18 years. He has a Bachelor of Science in Applied Physics from BYU and is an avid sports fan.